Find an outdoor play system professional on Houzz. 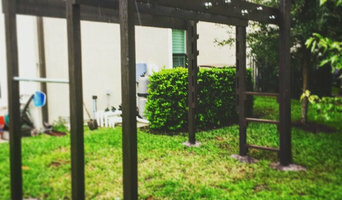 Narrow your search in the Professionals section of the website to Sunny Isles Beach, FL outdoor play systems. You can also search farther afield for a pro who fits your project’s needs.